Home Blogs Neymar, Griezmann or Hazard: Who should Real Madrid sign? Neymar, Griezmann or Hazard: Who should Real Madrid sign? Neymar, Antoine Griezmann and Eden Hazard are the main candidates to become Cristiano Ronaldo’s successors at Real Madrid. According to the latest transfer gossip, Florentino Perez is determined to start a new era for Los Blancos by selling the Portugal international next summer and signing a new and younger world-class star. 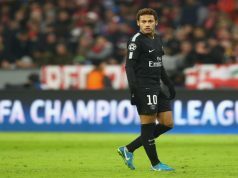 Neymar, Griezmann and Hazard are the top candidates to arrive at the Santiago Bernabeu, but Perez can only afford to bring one of them, especially if he also wants to reinforce the striker position by signing Robert Lewandowski or Paulo Dybala. The Brazilian is without a doubt the best of the three, but he is also the most expensive. 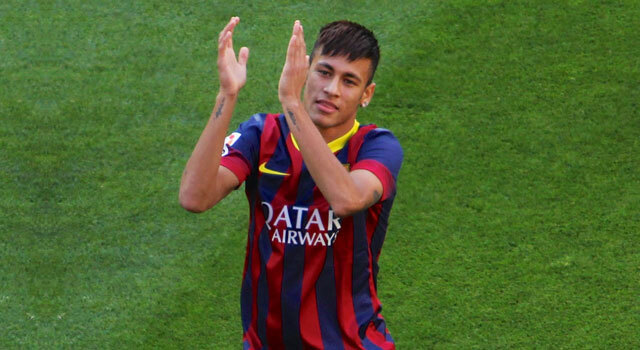 His buy-out clause is 190 million euros, which would make him by far the most expensive footballer in history. Plus, Perez would have to offer him a ridiculous amount to convince him to switch Barcelona for Los Blancos. Neymar is perhaps the only candidate whose dribbling and scoring skills can match those of Ronaldo. Neymar’s signing would be a morale booster for the team and the fans, just like Luis Figo’s arrival in 2000. However, the economic aspects of the transfer are the main obstacle, and the player will surely receive an interesting counter-offer from Barcelona. Griezmann would be a cheaper option than Neymar. His current buy-out clause is 80 million euros, although Atletico Madrid are expecting to increase it to 100 million euros in the next few days. The Frenchman is a very versatile player, who could play as a winger of compliment Karim Benzema as a second striker. He is very technical sound, incredibly quick, and has great passing skills. As a team player, he is possibly the best option for Los Blancos. Having played under Diego Simeone for the past two years, he has learned to contribute in defending when needed. His arrival would also hur a direct rival for the La Liga title, but obviously Florentino Perez would rather upset Barca. Hazard seems like the easiest target for Real Madrid to get. He is not happy at Chelsea at the moment, he has always dreamed of working with Zidane, and Roman Abramovich would be open to selling should a decent offer come up. Chelsea have not put a price tag on him, but Los Blancos directors believe they could bring him for 80 million euros. The Belgium international is surely a very talented player, with incredible dribbling and passing skills. However, there are some doubts about his potential, given the poor season he is completing in the Premier League. There is no doubt that most Real Madrid fans would prefer to see Neymar arrive at the Santiago Bernabeu next summer, but obviously this is tremendously complicated. The Brazilian is also the first choice for Perez, but if he fails in convincing him to leave Barca, he will have to try with other candidates. 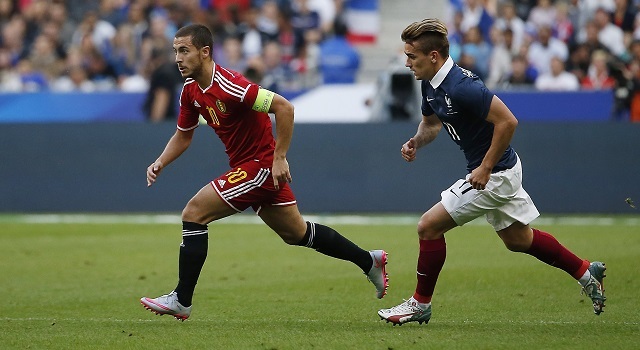 Given the little price difference between Hazard and Griezmann, the Frenchman seems like a wiser option, since he is in the best shape of his career at the moment -and has been for the past year– and already knows La Liga and Madrid, so he wouldn’t require an adaptation period. 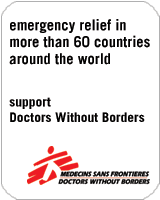 I think the French international could be a better option. More consistent than the Belgian and less expensive and difficult than the Brazilian. Comment: Neymar, much more expensive than Griezmann but is he that much better? Not in my view no! I’d go for Griezmann if I were Perez as that would also give Bale a his fair chance at being the star man we all know he can be! Comment:No doubt Neymar is d best but Griezman will b less expensive and easy to lure. Hala Madrid. Comment: Oh how I wish Perez can lure neymar jr to realmadrid. If he cant, he should sign griezman & Lewandoski.